Does "Sorrel" Have Health Benefits? The Christmas Holiday season is a time during which many folks in the Caribbean and Africa love to have one of their favorite drinks "sorrel". But, did you know that drinking sorrel could actually be good for your health? Sorrel, as it is usually referred to in the Caribbean, is made from the flowers and fruit of the Roselle Plant (Hibiscus Sabdariffa). This plant originated in West Africa where the flowers were made into a refreshing drink. In fact, the drink is known by different names in many countries of West Africa. In Nigeria it is called Sobo, Ghanaians called it Sobolo, Sengalese called it Bissap. The flowers are also used to make a hibiscus tea which has become quite popular. The hibiscus plant has always been thought to have medicinal value but, it's importance grew about 30 years ago when animal studies found that components in the hibiscus flower were able to lower blood pressure in mild to moderate high blood pressure (hypertension); so, the use has increased. Scientists have since taken their findings to small clinical trials and between 2008 and 2015 a few clinical trials have shown promising results. Interest in hibiscus as a potential anti-hypertensive agent really peaked after a small study was published in a leading scientific journal, Nature in 2008 that really shone a light on 'hisbicus tea". In that study, 60 diabetics with mild hypertension were told to drink 2 cups of hibiscus tea for one month. Blood pressures (BP) were measured on day 1, 15 and 30. The study found that BP decreased by 7-14 mm Hg (mercury) in people with mild to moderate hypertension. 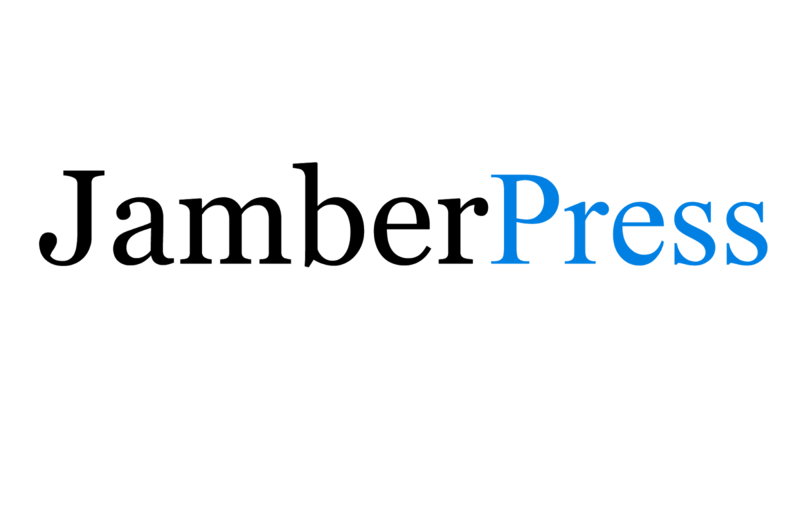 Another clinical trial was conducted at Tufts University with 66 subjects with mild to moderate hypertension. They were asked to drink 3 cups of hibiscus tea for 6 weeks. Those drinking the tea significantly lowered their blood pressure versus those drinking a placebo tea. Dr. Mayer presented this finding at at the American Heart Meeting in New Orleans in November 2008. Since then, a few additional clinical trials have been done with positive results. However, there is a need for bigger, randomized controlled clinical trials. 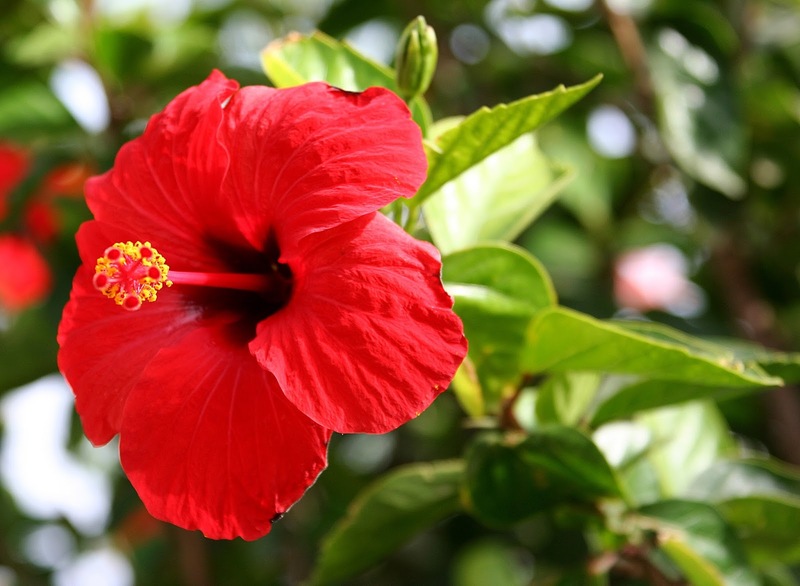 It is important to take note of the particular hibiscus plants that have been used in such studies. There are about 200 varieties of hibiscus. 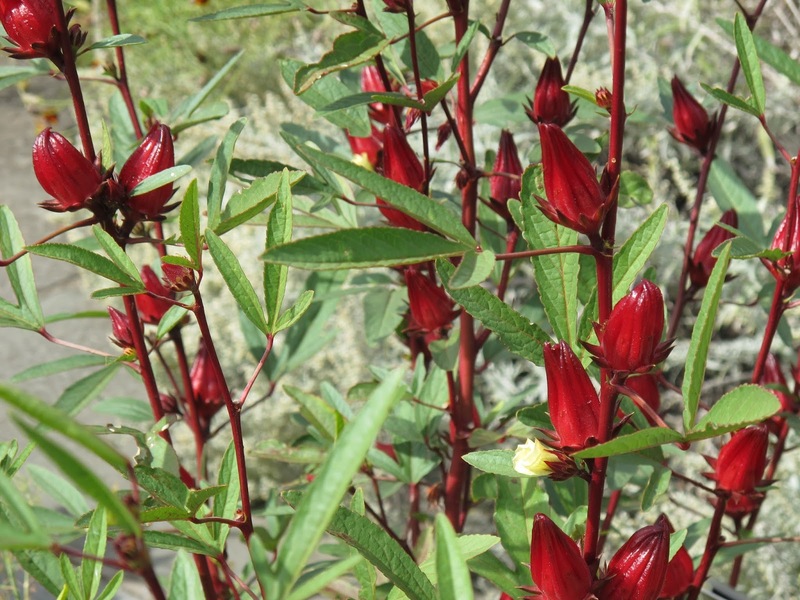 However, only 2 are used medicinally; they are the Hibiscus sabdariffa (Roselle or sorrel) pictured at the top and the Hibiscus rosa siesis (pictured below). So, it seems that whether you drink hibiscus in the form of a sorrel drink like people in the Caribbean do, or drink it in the form of hibiscus tea, as they do in China or Taiwan, the hibiscus may convey one proven important health benefit. It may lower blood pressure. So, if you are a tea drinker then a cup of hibiscus tea could be something you could try. You don't have to figure out how many hibiscus flowers to use, you can just buy ready made tea bags. As the New Year begins and people make resolutions to live healthier lives, drinking some hibiscus tea and a glass of sorrel now and then could be a healthy option especially if your blood pressure appears to be ticking up. As with everything good, there are always precautions that must be observed. Avoid drinking the tea if you are pregnant. Persons with liver or kidney disease should avoid drinking this tea. In addition, persons taking statins to lower cholesterol should avoid this tea as it could lower the effectiveness of the drug. Disclaimer: This article is written for information only and not intended as medical advice. You should always check with your health professional before using herbs to manage any medical condition.